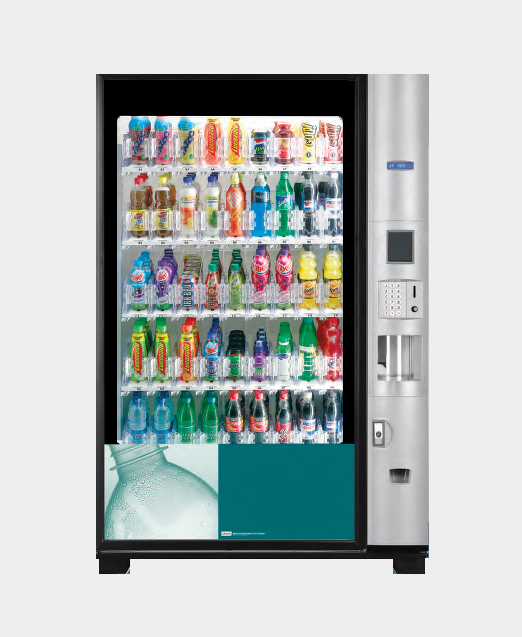 Taking Cold Drinks Vending to the BevMax! Reliable, practical and robust enough for even the busiest of locations. Low energy consumption with an A+/A++ energy rating.